Houston Juvenile Lawyer James Sullivan defends children in courts throughout southeast Texas. Serving Greater Houston since 1994. 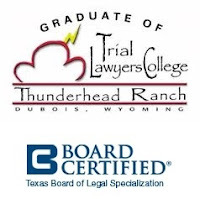 Board Certified in Juvenile Law. Call (281) 546-6428 for a free phone consultation.